As a Colorado native, I am extremely familiar with the neighborhoods in and around Denver. This amazing city has so much to offer and would love the opportunity to help you find your dream home! 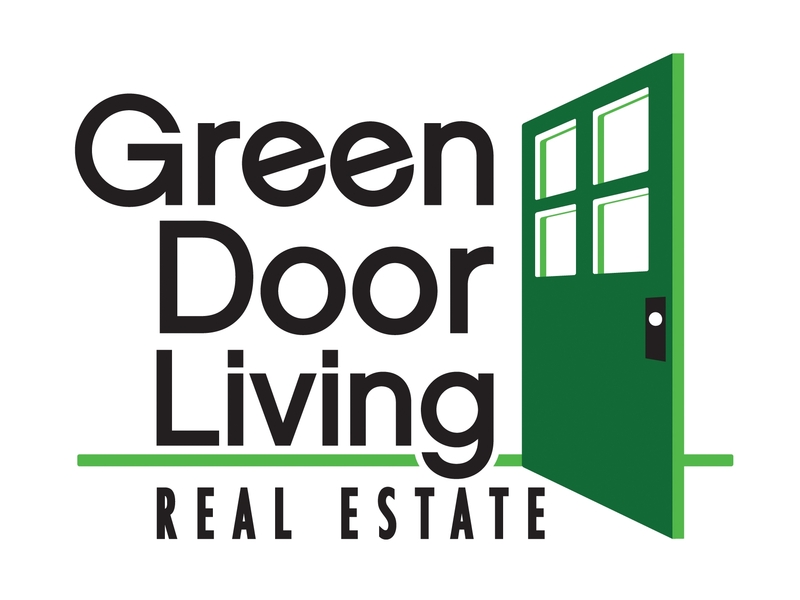 Green Door Living Real Estate has been in business for 10 years in the Denver Berkeley neighborhood. I am proud to say I have been with them for 5 of those years. I was brought on as an office manager at the beginning, but was soon anticipating the rewarding feeling of helping someone purchase or sell their home. You can count on me to be available with any questions, prompt response time, and know that I will be diligent and thorough to make sure I win the deal for you!